Find Your One of a Kind! 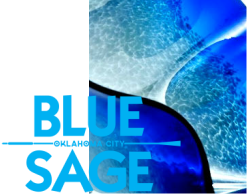 Experience the craftsmanship of the artisans of Blue Sage Studio! Find your one of a kind hand blow glass piece that is as unique as you are. Come visit the studio to watch us work or schedule a time to come into the studio to make your own piece and have a glass experience.